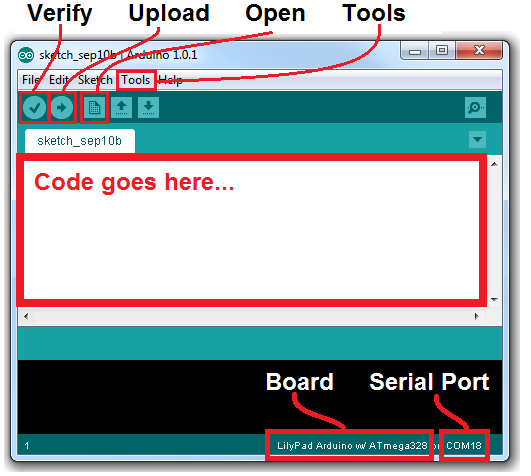 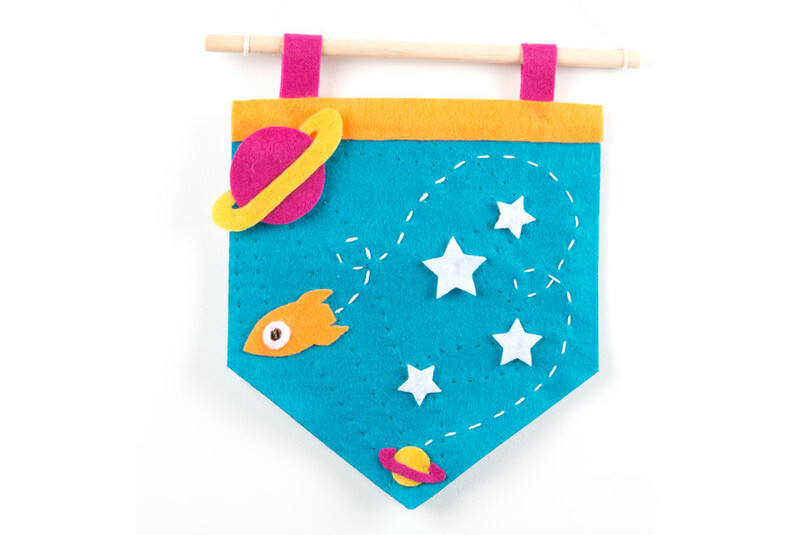 Choose The LilyPad Basic Kit For Learning! 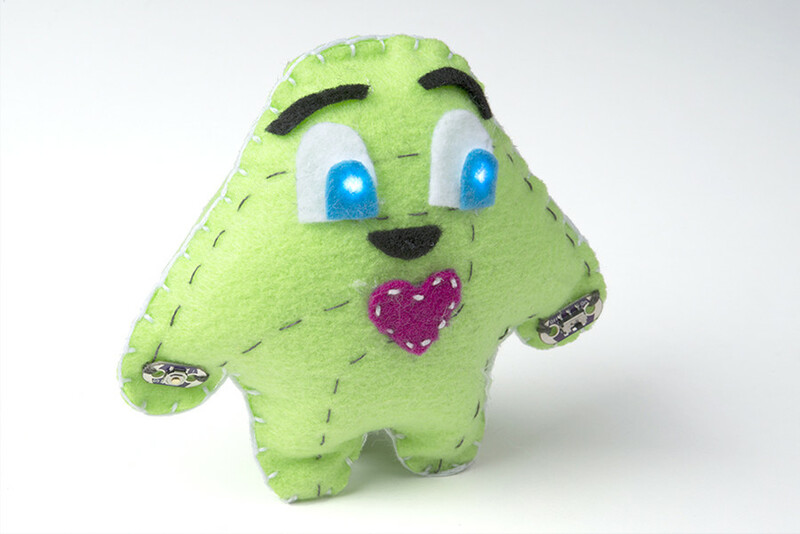 The LilyPad Sewable Electronics Kit lets you explore the wonderful world of electronic sewing (e-sewing) and e-textiles through a series of introductory projects using the LilyPad system. 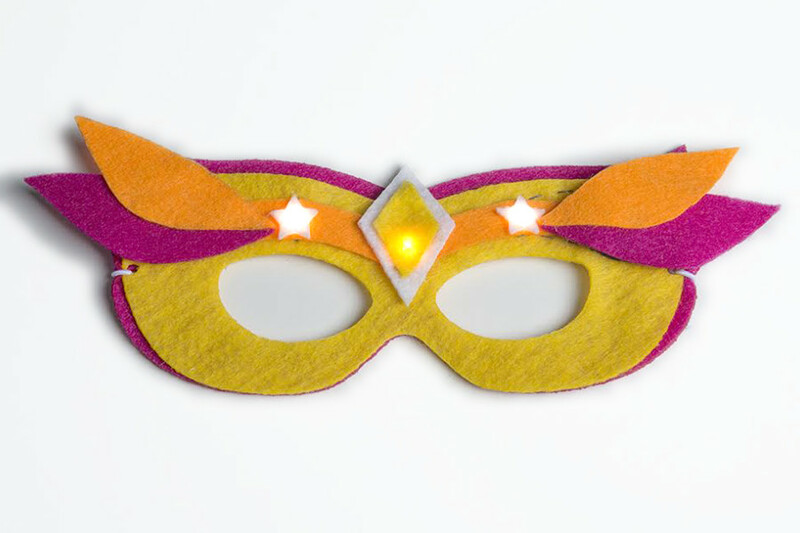 You’ll learn how to sew basic circuits to light up LEDs, control them with buttons and switches and even experiment with a pre-programmed LilyMini circuit that reacts to ambient light levels. 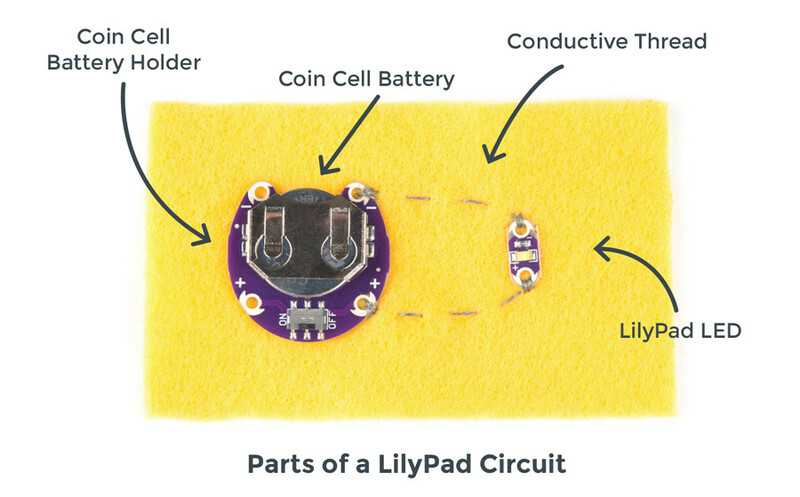 In addition to LilyPad LEDs and battery holders, the kit comes with two LilyPad ProtoSnap boards that let you explore the circuit before you sew the pieces into a project. 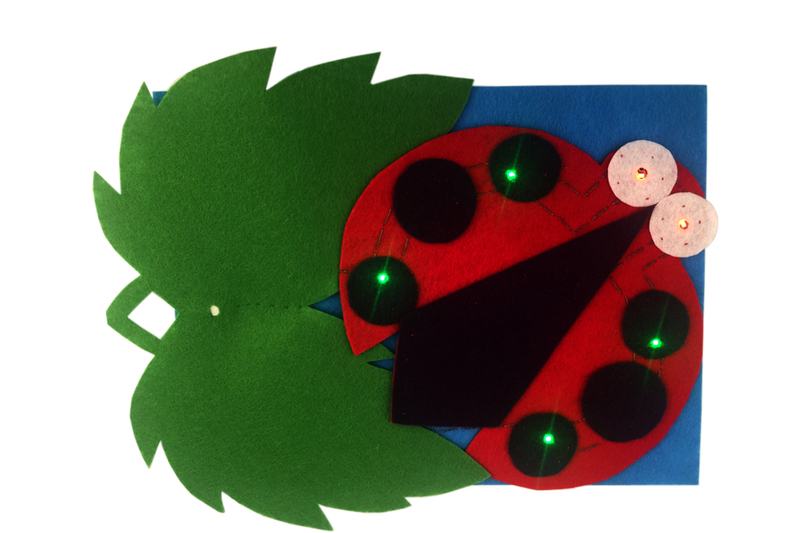 The full-color LilyPad Sewable Electronics Kit Guide contains step-by-step instructions for using LilyPad pieces to create four complete sewable circuit projects with conductive thread. 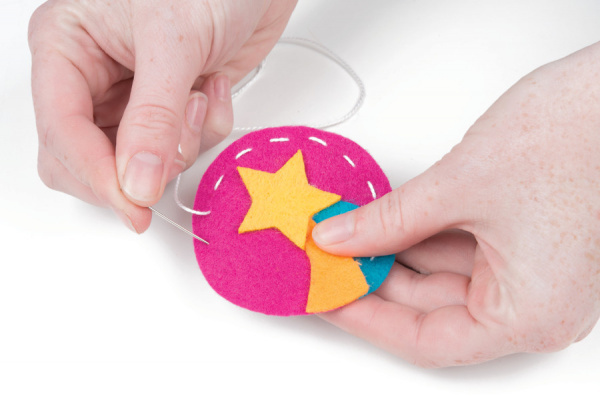 Easy-to-follow diagrams and troubleshooting tips make this a great introductory resource for crafters and creatives.